According to a study by scientists from the School of Earth and Environment at the University of Leeds, air quality to worsen in India by 2050. Pollution has always been a big issue in India. Some of the most polluted cities in the world are in India, including the capital city of Delhi. Things get especially bad during winters when a toxic fog starts taking over large parts of the colder states of the country. Breathing ailments, lung ailments and a number of other health complications resulting from the pollution that chokes Indians during winters every year. An estimate puts the number of deaths caused every year in India due to air pollution at 1.6 million. A new research led by scientists from the School of Earth and Environment at the University of Leeds has shown that implementing stricter emission standards in India can save thousands of lives. The study also suggested that one of the most insidious air pollutants which wreak the most havoc on the health of Indians- the Particulate Matter PM2.5-. It could double in concentration by 2050, creating a dire situation. As a part of the Leeds study, scientists compared India’s existing and planned policies to a more aggressive plan to curtail pollutants and exposure to them, saying that if the latter were implemented. It would bring down Indians’ rate of exposure to pollution by nine percent. The study warned that India’s economic and industrial growth is likely to increase ambient concentrations of PM2.5. Although these emission control measure will go a long way in ensuring better health for Indians across the country. There are some measures that we can take on an individual level to fight diseases related to air pollution. 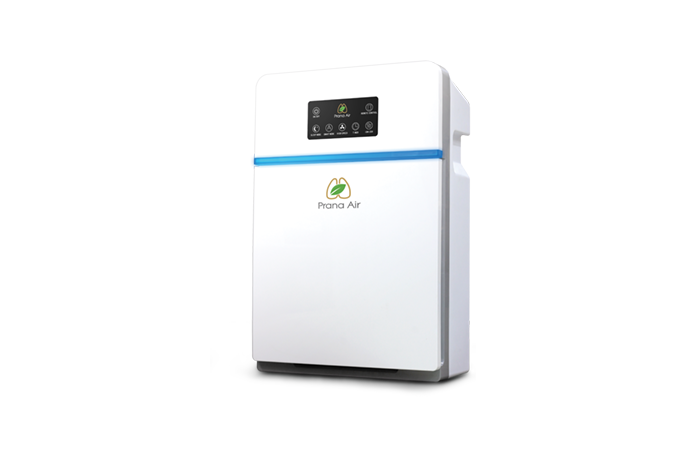 These include using air masks for indoor and air purifier in an outdoor environment. Also adding certain foods to our diets, which increase our capacity to fight air pollutants. 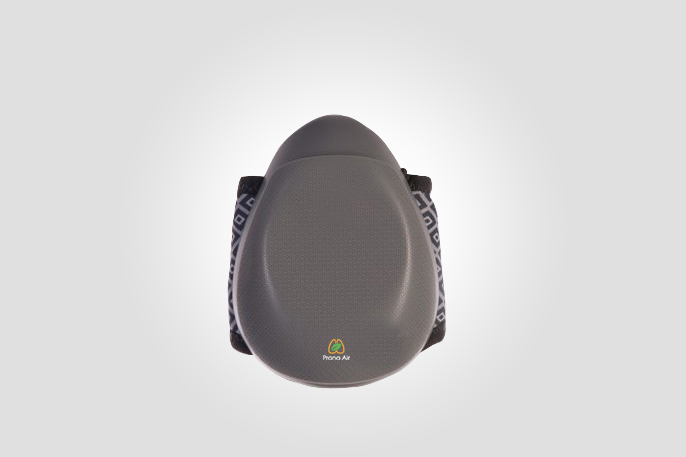 Air Mask: There are very good air masks available in the market for outdoor purposes. Buy and use a good air mask to protect yourself from dangerous air pollutants in the outdoor environment. This will at least help you from the pollutants. Each day we leave our homes to go about our businesses outdoors. During this period we are exposed to contaminated air from a variety of sources. But, most of us are not aware of the implications for our health. 1. Vitamin C-Rich Foods: Citrus fruits like oranges, lemons are rich in vitamin C, which is crucial to boosting immunity. Vitamin C is also an antioxidant, which scavenges free radicals. Furthermore, it can be easily added to your daily meals in the form of a little lemon juice squeezed over salads and in drinks. Other than this, guavas and amlas or Indian gooseberries are excellent sources of vitamin C.
2. Vitamin E-Rich Foods: Foods that are abundant in vitamin E help create the all-important first line of defense against damage to the human tissue. Plant-based cooking oils like canola, sunflower, and olive oil are excellent sources of vitamin E. Moreover, other sources are sunflower seeds and almonds. 3. Omega 3-Rich Foods: Omega 3 fatty acids are important for offsetting the effects of air pollution on our heart health and lipid profile. Foods like flaxseeds, fatty fish, kidney beans or rajma, bajra grain flour, methi or fenugreek, green leafy veggies are all rich in omega-3 fatty acids.